The 2018 Women's Conference of Florida schedule will be announced shortly! Women’s Conference of Florida State Chair, Commissioner Sandy Murman, and CEO & President, Arlene DiBenigno. A keynote stemming from Nely Galán’s New York Times bestselling manifesto on the entrepreneurial mindset and advantage: “SELF MADE: Becoming Empowered, Self-Reliant, and Rich in Every Way.” Nely tells you what it takes to start and run your business, beginning by thinking like an owner while working for others. She will focus on the mindset, tactics, and plan to get it done and will surprise you by showing you all the hidden money in America that exists for entrepreneurs - particularly for women and multi-cultural owned businesses. Language is a powerful tool, and the most common way to create and replicate culture in organizations. We use language to endorse the talent of others or to sponsor them. Yet, when we use language in an automatic way, bias can creep into our choice of words, inadvertently softening our advocacy. Lori Mackenzie will help you learn the language of leadership so that you can be the best advocate for yourself, your peers, and your teammates. This energizing session will teach attendees how to give the one-two punch to standing up and out! Learn what your positives are, what opportunities are out there for you, and how you can create a wow factor that sets you apart. 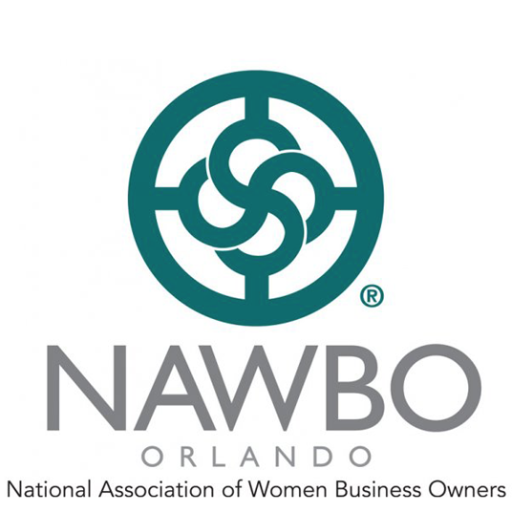 NAWBO Orlando (the National Association of Women Business Owners) and WBENC (Women’s Business Enterprise National Council) are partnering to present this powerful workshop. Most women don't have a problem with being passionate about a service or product they want to turn into a business; they're challenged with optimizing it and converting ideas to cash. Come prepared with your questions for this dynamic duo to answer. What Can Coca-Cola Beverages Florida Do For You? 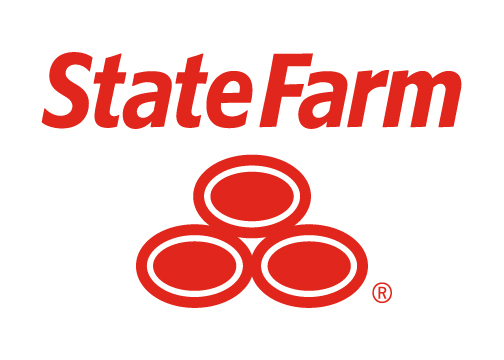 As a staunch advocate for supporting and investing in our next generation of female leaders, State Farm Insurance and the Women’s Conference of Florida are proud to present the College Women on the Rise program. Through this program, 30 upper-class college women representing our state colleges and universities will be sponsored to attend the 2017 Women’s Conference of Florida to engage, empower, and encourage them to continue investing in their potential and moving the needle for women. These students will participate in a special session just for them focused on topics including financial literacy, mentoring, and leadership. A plated lunch will be served at 12:30 PM. Once the poster girl for doing it all, after she had her first child, Tiffany Dufu, a renowned voice in the women’s leadership movement, struggled to accomplish everything she thought she needed in order to succeed. Like so many driven and talented women who have been brought up to believe that to have it all, they must do it all, Tiffany began to feel that achieving her career and personal goals was an impossibility. Eventually, she discovered the solution: letting go. Tiffany will recount how she learned to reevaluate expectations, shrink her to-do list, and meaningfully engage the assistance of others – freeing the space she needed to flourish at work and to develop deeper, more meaningful relationships at home. Tiffany urges women to embrace imperfection, to expect less of themselves and more from others – only then can they focus on what they truly care about, devote the necessary energy to achieving their goals, and create the type of rich, rewarding life we all desire. Women & Money – Anyone who tells you women don’t need financial advice specifically for them is wrong, women, whether they’re the caretakers, the breadwinner, or both, face a unique set of financial challenges. But, as a decade of research into neuro-economics and behavioral psychology has revealed, women are also uniquely qualified to handle them. In this moderated session, Jean Chatzky will take attendees through the steps they need to take today to live comfortable (and worry free) tomorrow. Empower Panel: "Disrupting the Status Quo – Florida Women Leading in Male-Dominated Industries"
Women are forging new paths in businesses unaccustomed to change, and these leaders know that change is rarely easy. Meet the Florida trailblazers who have successfully navigated the roadblocks and challenges that exist in male-centric workplaces to be taken seriously as a leader. Young, fit, and healthier than ever, Emmy-winning TV host Samantha Harris was diagnosed with invasive breast cancer at age 40. She was told by more than one doctor that the lump she found was “nothing.” She will share her inspiring story about how she saved her life by being her own advocate through perseverance, listening to her body, and being willing to trust her gut. Did you know companies with more women in executive leadership and board positions boast superior financial performance over their peers? Jan Babiak, independent director, Walgreens Boots Alliance Inc and Bank of Montreal, will share the benefits of gender diversity in business and give examples of how we, as women leaders with different backgrounds, experiences, and aspirations, can all be more effective. Covering her personal journey through words of wisdom, funny anecdotes, and poignant commentary about the world of business, Lori Greiner’s speech seeks to inspire her audience to follow in her footsteps and be successful in their own lives.